There are so many reasons to love Grand Rapids. Did you know Grand Rapids has multiple music venues you can enjoy concerts at? Within minutes you can travel from our hotel and be transported into the world of music. This means more trips Grand Rapids and more reasons to stay with us! There are some great concerts coming to town in 2019. A few well known concerts at Van Andel Area include Kelly Clarkson | Meaning of Life Tour, Dierks Bentley | Burning Man Tour, Justin Timberlake | The Man of the Woods Tour and Kenny Chesney | Songs for the Saints Tour. A few more venues to keep on your radar include 20 Monroe Live, The Intersection and The Pyramid Scheme. 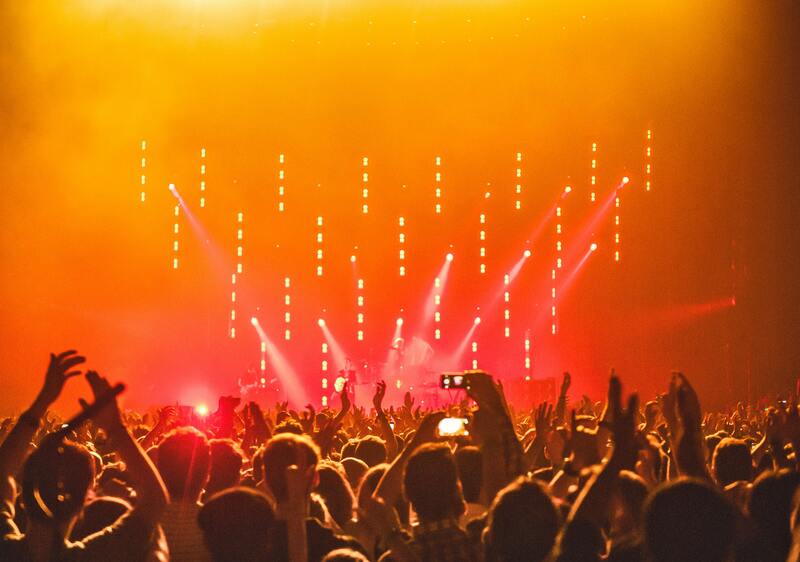 Together these venues cover every genre of music, ensuring all concert goers have plenty of choices. 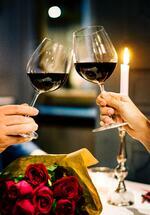 If you are staying for the entire weekend with your significant other, consider booking the Romance Package. This package includes hand dipped chocolate covered strawberries, chilled champagne, a complimentary 2pm checkout, and $30 credit towards our Pearl Street Grill. Let us know what your favorite bands - or which ones you would like to see in Grand Rapids in the future!